What is Lil Pump's ethnic background? 27. What is Lil Pump's ethnic background? 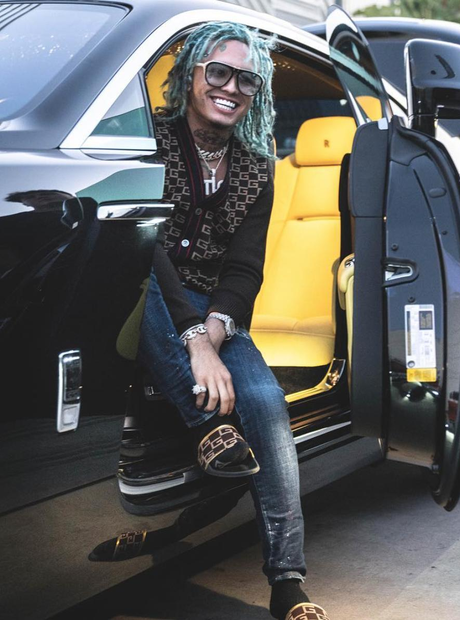 Lil Pump aka Gazzy Garcia was born to a Cuban father and a Mexican mother, which gives him Latin American heritage. The 'Gucci Gang' rapper grew up in Miami, South Florida.